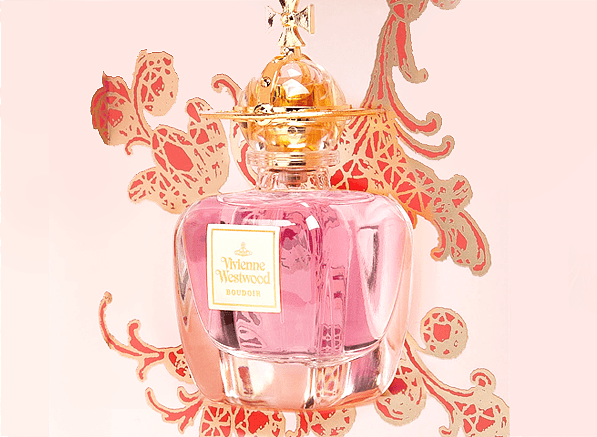 Posted in Escentual, Vivienne Westwood and tagged Boudoir, Escentual, Fragrance, Perfume, Vivienne Westwood. Bookmark the permalink. I drove to Harvey Nicks from Newcastle in order to buy Boudoir the day it went on sale. Have only ever used it a few times, because I get the overwhelming scent of tobacco, maybe I should get it out of the drawer and try it again. That’s dedication right there! I’d have loved to get my hands on a bottle of the Extrait when that was about. Do definitely give it a try again!